We will be designing using a software program called "AutoCAD", which is the industry standard software for CAD. 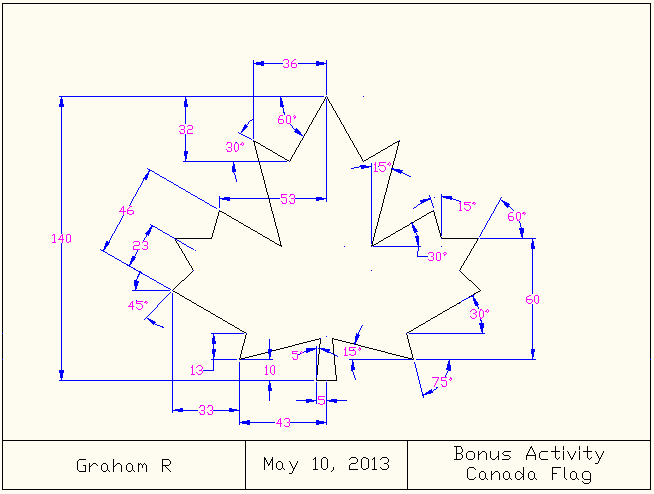 Quick link to Mr. Rich's grade 9 AutoCAD curriculum. AutoCAD LT 2009 is commercial software but students can get a free limited-time download from Autodesk.